Our Wedding Dance Lessons are for all skills and levels of dancing. 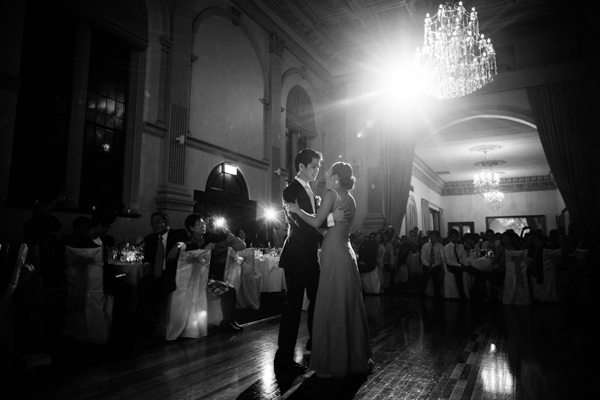 Your first dance should be memorable and emotionally touching. Historically, the wedding dance is symbolic of the consummation of a bridal couple's wedding vows and it marks your first cooperative engagement and joint endeavour. When the bride accepts a dance with the groom, she accepts him for the rest of her life. The frame and posture of the groom when he proposes the dance to the bride speak of the source of strength, love, companionship, and guidance he offers his bride. The bridal dance has continued throughout history as one of the most important facets of the wedding day. It is the moment when the Bride and the Groom put on a show in front of the guests, and everybody's eyes will be on them. We cater for all types of personalities and styles, and make you look good and shine on the dance floor while dancing to your favourite music. This is the time when you express the love and affection towards each other through art. What's most exciting in this life than being able to put feelings in the form of art? 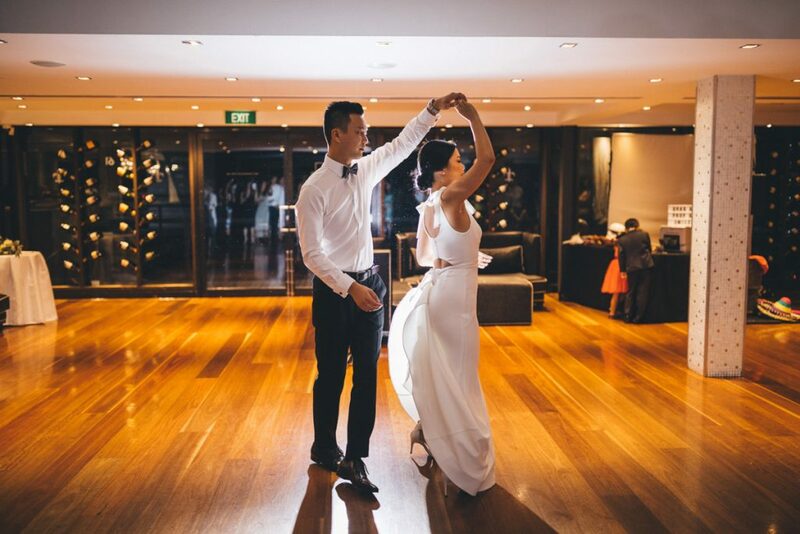 At Sydney Dance Rhythms, we will customise your bridal dance steps to suit your individual needs and as a couple to help you with your first dance on your wedding day. Our choreographies range from couple to couple, and we can cater for complex and sophisticated dancers to couples with limited or who have no experience in dance. We recommend that a minimum of 5 classes are taken in order to familiarise yourselves with a routine and to get a crisp finish just before your big day. 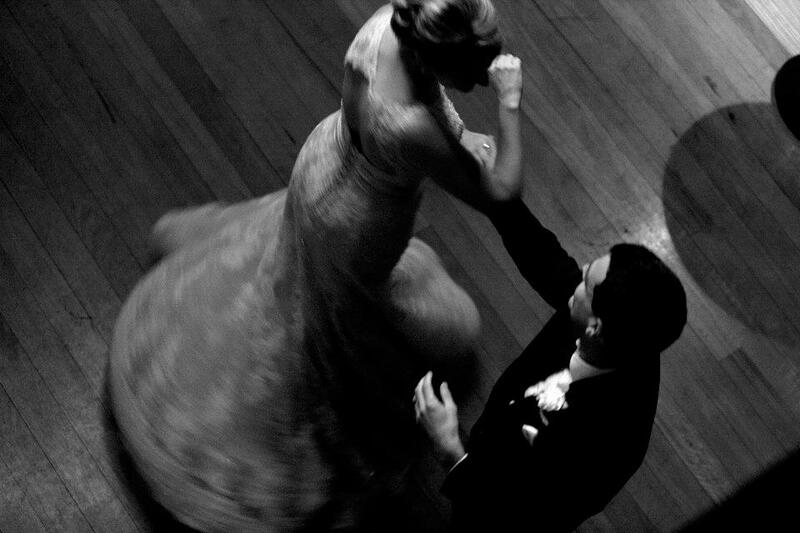 We can teach a range of styles from a bridal waltz to a viennese waltz or a wedding rumba. If you are unsure of the style of dance that you would like to learn, you can leave it up to us. We will structure the lessons and the dancing according to your ability and personality. We offer affordable quality packages to suit individual needs. Furthermore we encourage couples to have input into their routines, and in this way they work more intimately together and discover joy through dancing, and they also get to know each other better. We individualize our choreographies to suit each couple depending on their skills and personalities, song choice and type of dance they require, and we work towards achieving a spectacular wedding dance performance. We have been involved in any event which requires a dance or performance. Not only do we specialize in bridal dancing, but we have also helped parents, friends and relatives to dance at the bridal couple's wedding. 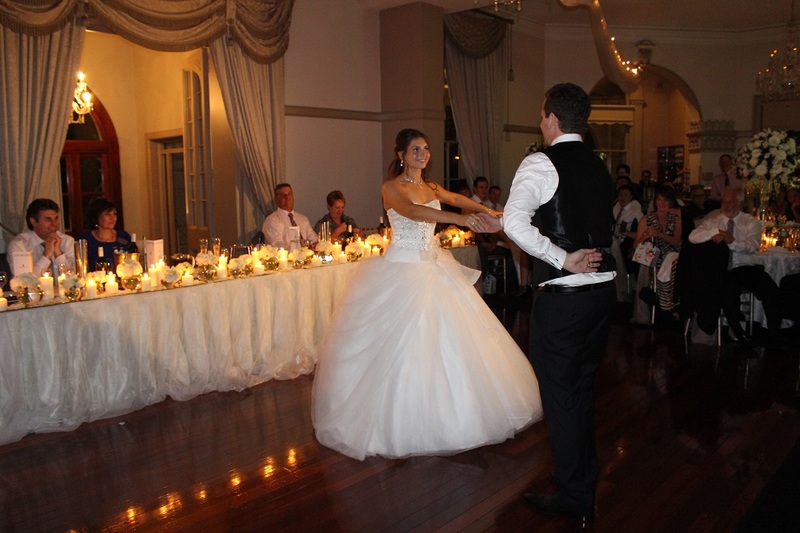 Sydney Dance Rhythms instructors can cater for special dance performances, and we can provide dance instructions for your wedding event. Please click on the image below to watch our video. "Thank you for helping us create these memories we will cherish forever!" "Thank you Cristina and Rey so, SO much for everything, particularly all the extra time you put into our lessons. The routine was AMAZING and everyone's jaws literally dropped! I had a quick look at the video and all the guests had massive smiles on their faces - so our mission to surprise everyone with an upbeat, feel-good wedding dance was definitely accomplished! All Wedding Dance Lessons run by appointment. Fees or a deposit must be paid in advance to secure your booking for courses/workshops/private lessons. All courses are non-refundable and non-transferable up to 7 days before the course commences. A $50 non-refundable booking free applies to all cancellations. A refund will be given if cancellations are received before this time less the $50 cancellation fee. All workshops and wedding / private lessons are non-refundable and non-transferable. 24 hour notice is required for cancellations of wedding / private lessons or workshops. If less than 24 hour notice is given, Sydney Dance Rhythms will charge the full lesson/workshop cost. In the event of unexpected circumstances such as an accident, sudden major illness or unplanned surgery, we will grant a full refund (less the cost of sessions already taken), upon the presentation of a valid medical certificate. Dance classes can involve risk of personal injury. While Sydney Dance Rhythms takes all reasonable care in the conduct of its classes and workshops, it accepts no responsibility for injury or loss caused during classes or whilst participants are at or near the dance studio. Sydney Dance Rhythms reserves the right to cancel a Class or Course if the minimum number of attendance is not met. In these situations Sydney Dance Rhythms will refund all monies paid. At Sydney Dance Rhythms we choreogrph the dance based on the song choice. The dance style will be dictated by the song that you have chosen to dance to. However, we don't stick with only one style. We often include dance moves from other styles in a Viennese Waltz, for example, but without losing the Viennese Waltz rhythm. 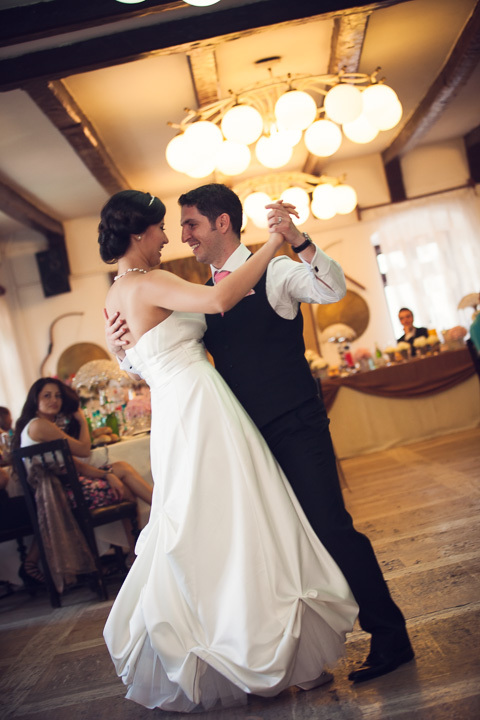 Some bridal couples prefer to dance to more than one song for their wedding falling under different dance styles. We normally make a smooth transition between the two dances. Bridal couples willing to dance to a compilation of 4 or more songs belonging to different dance styles need to be aware of the time they need to put into practising, because of the total different dance styles that will be approached in the lessons. We can cater for different dance styles. We normally recommed a minimum of 5 lessons to achieve a nice dance routine including some dips and lifts. The number of dance lessons depends on your dance experience and skills, time you put into practise between the lessons, complexity of the dance, and what you would like to achieve.